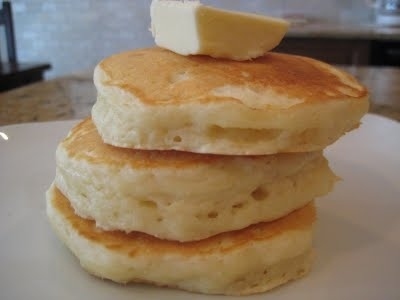 It's time for lots of milk, butter, and eggs! 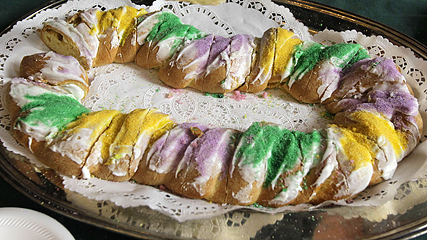 The cake is named after the 3 kings who came to visit baby Jesus at the Epiphany. 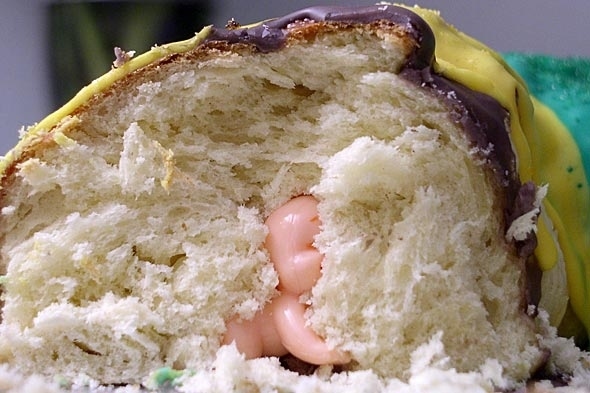 Hidden inside the cake is a little trinket (or baby Jesus)! 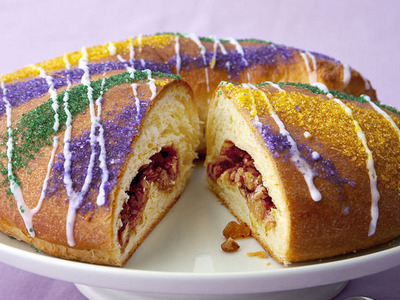 The person who finds the "king" get special privileges. 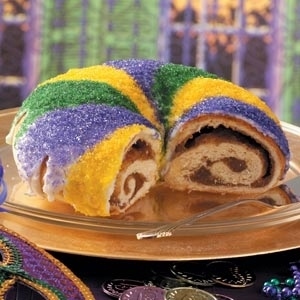 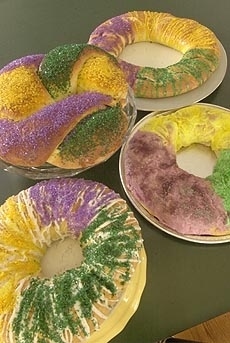 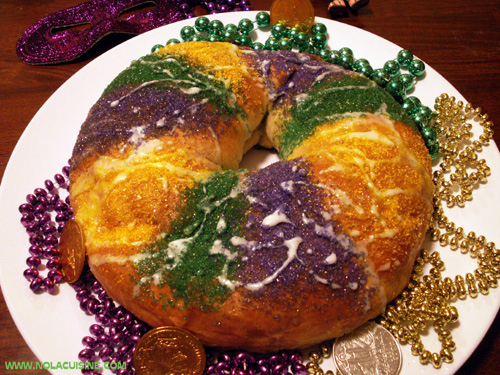 During Mardi Gras, the king cake is decorated in the traditional colors of gold, green, and purple. 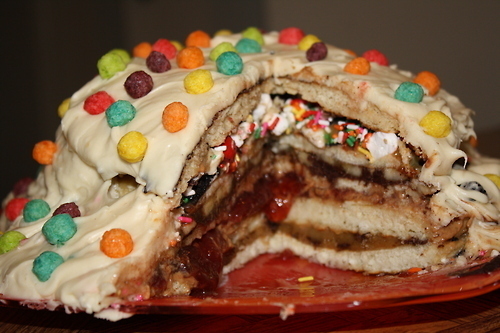 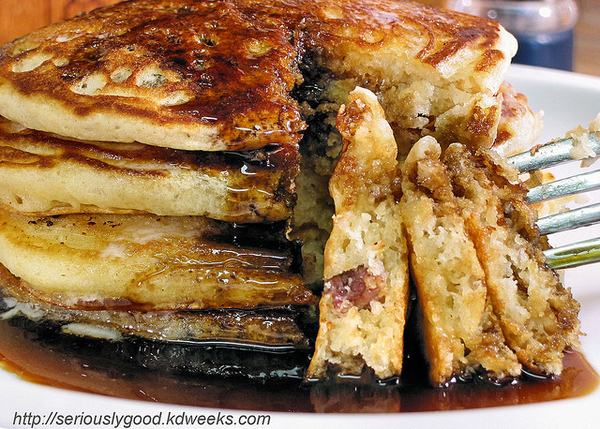 The "cake" is more like a cinnamon roll rather than a traditional cake. 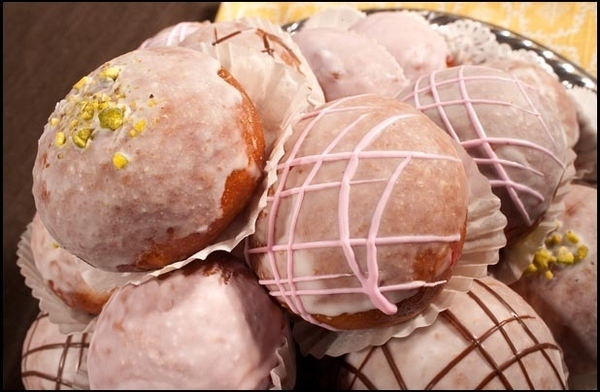 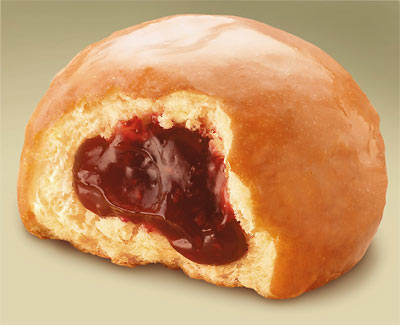 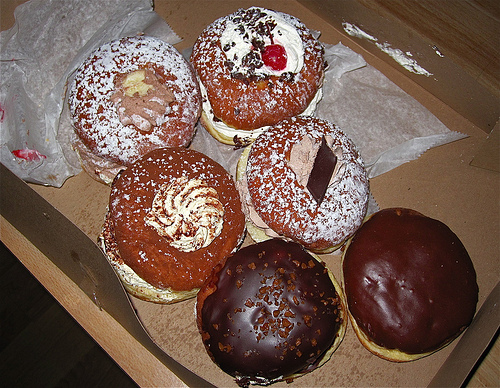 Paczkis are pastries originally from Poland. 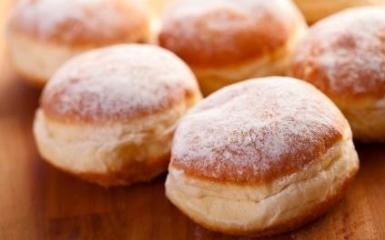 They are deep fried pieces of dough with sweet fillings. 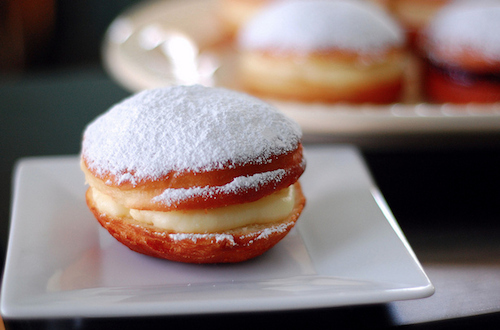 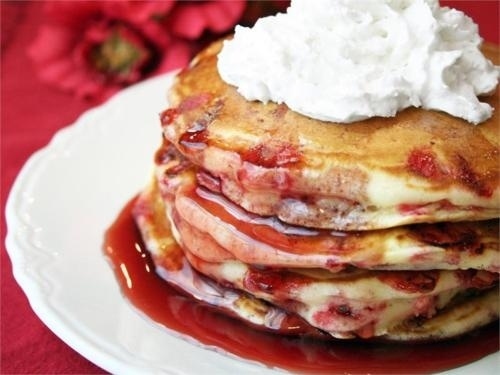 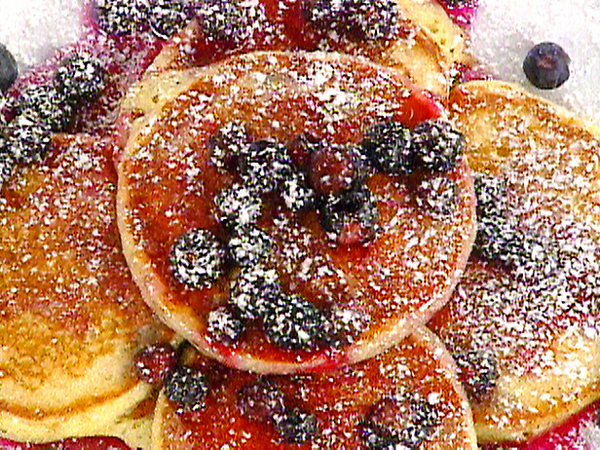 Often they are topped with powdered sugar. 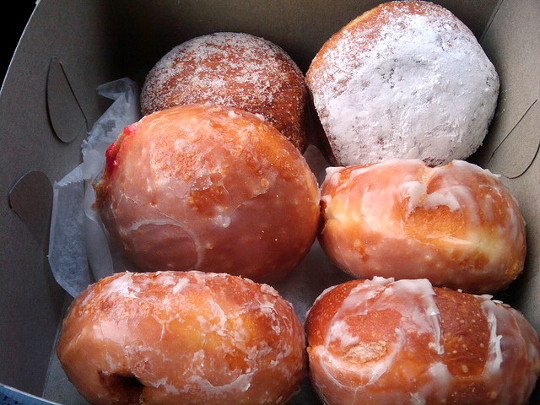 Well, I think I gained 10 pounds just looking at this list.